Many thanks to all of you for subscribing or registering an interest. For those of you who suscribed at BETT and entered our Froggy prize draw, the four winners will be notified this week by email. 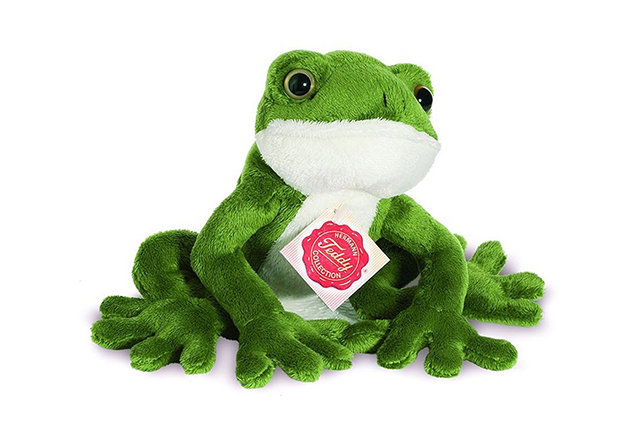 Cuddly frogs and free apps will be on their way!